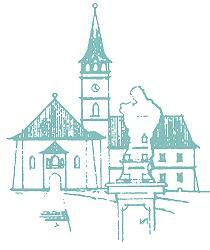 Tourist-Channel Slovakia - Stropkov Tourist-Channel Slovakia: New homepage! The District town of Stropkov is located in the hill ranges known as Nízke Beskydy and Ondavská vrchovina. Situated in the valley known as Stropkovská brázda, the town of Stropkov is a typical small and sleepy town in the Eastern Slovakia with the basic infrastructure and good variety of shops and services. 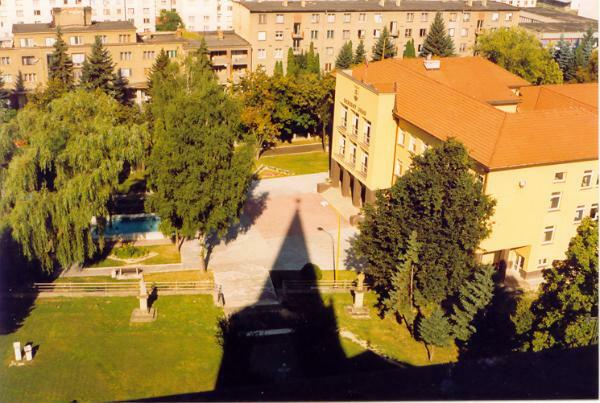 One of the most popular recreational area known as Domaša is situated only 10 m from Stropkov. Domaša - one of the biggest dams in the country - has attracted many tourists and visitors over the past decades and has remained one of the most popular holiday destination for the local population and foreign visitors from the neighboring countries (Hungary, Poland, Czech Republic as well as Netherlands and Germany). Numerous hotels, guest houses and private holiday cottages are dotted around this huge dam, together with a good variety of restaurants, refreshment kiosks, newsagents, water sport centers and local shops.